Roll up, roll up! 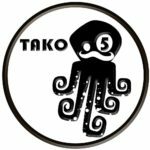 It’s time to hear about the tremendous, terrific and tantalizing team of Tako 5! Aimée “Katniss” White, designer extraordinaire, so eloquent you might just have to Google some of the words she uses. Her favourite game is The Last of Us, and she’d easily survive if she was dropped into the game world, with a personal best score of 450 barebow in archery, you wouldn’t want to be a clicker (zombie) in her sights! 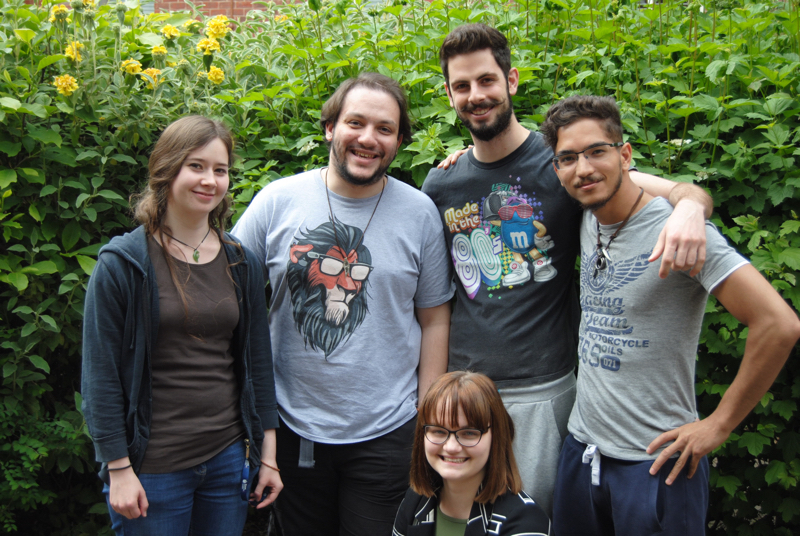 The PS2 remains her favourite console, thanks to the ‘myriad’ of games that were available – fantastic word, myriad. She is looking forward to what teamwork can teach her, and being behind the development of a fully functioning game. Her worst joke is: Who led the Israelites across a semi-permeable membrane? OsMoses. Wonderfully awful! Charis “the Moustache” Avraam – the artist with the fierce facial hair. His passion for gaming kicked off with his favourite console, the Nintendo 64. Pokémon Yellow was one of his first games and is still his favourite. His art skills will leave you astounded, and one of his greatest achievements was gaining the highest international mark for Edexcel Art and Design in both GCSE and A-Level! Mind-blowing! He is enjoying the opportunity to learn new practical and communication skills during the project. His worst joke is: What did Barack say to Michelle to get her? “I don’t want to be Obama-self”. Puntastic! 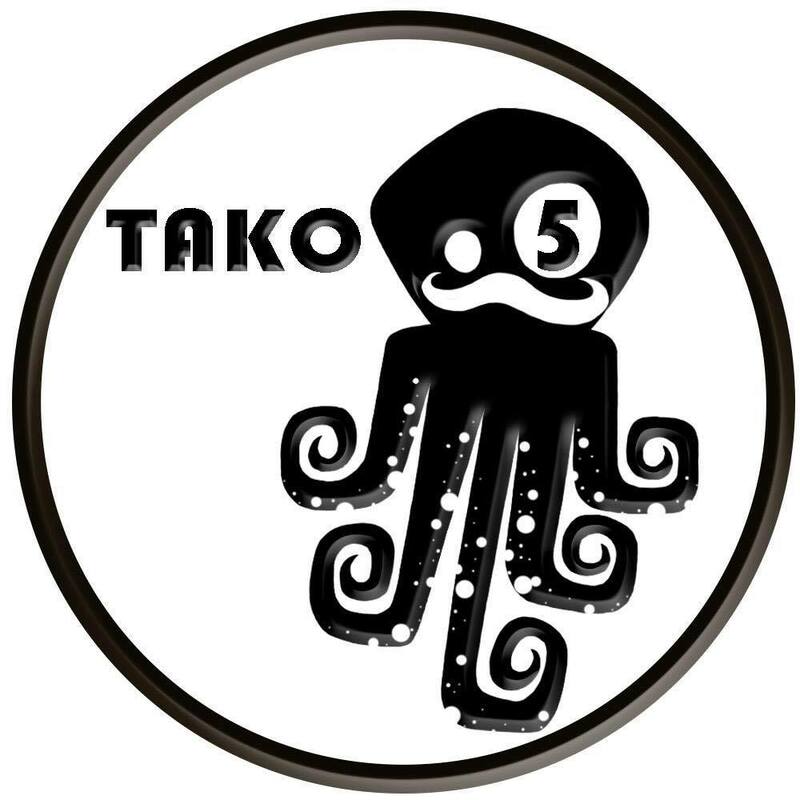 There we have it, folks, the Tako 5 Team!